A night out in the Tron with my buddies. Such fun. 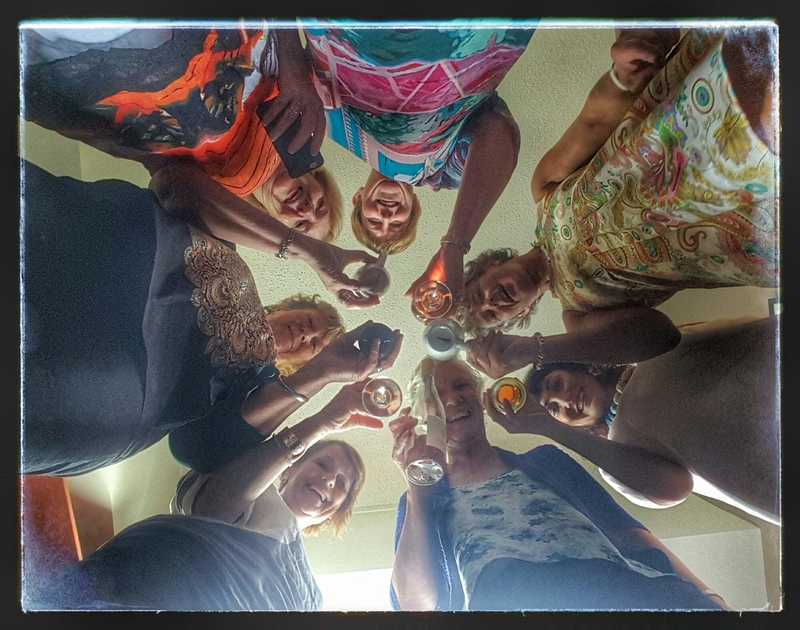 A timed group selfie to toast the evening.